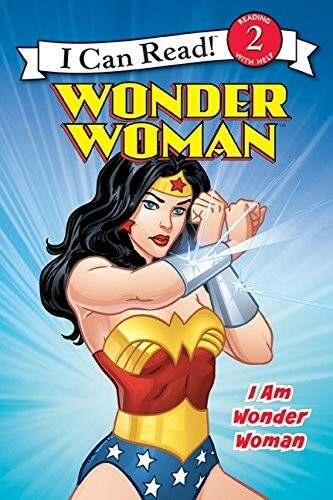 Meet Diana, Princess of the Amazons, and discover how she becomes the amazing Wonder Woman! 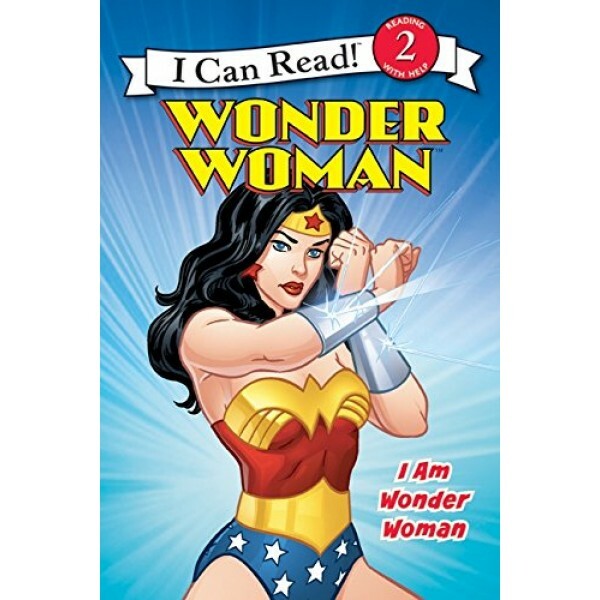 This Wonder Woman origin story is part of the I Can Read series; level 2 books like this one are intended for developing readers who can read more than simple sentences, but still need straightforward plots. For more Wonder Woman-related items, visit our Wonder Woman Collection.